With real-time streaming applications, there is no single technology to rule them all when it comes to implementing multi-component streaming data pipelines into your applications. 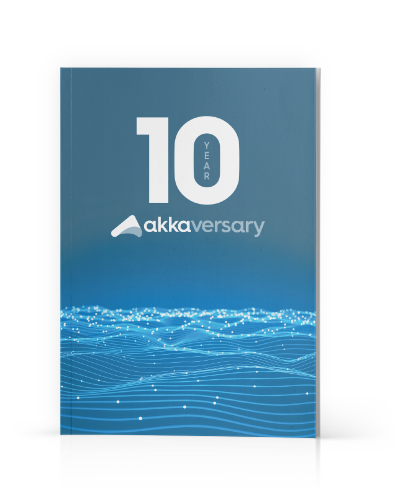 In order to harness value from real-time data, development teams turn to various technologies–such as Akka Streams, Apache Spark, Apache Kafka, Apache Flink, Kubernetes, and others–depending on their requirements for data ingestion, processing, analysis, and serving. To skip directly to the demonstration of Lightbend Pipelines, go to 30:12 or click here!